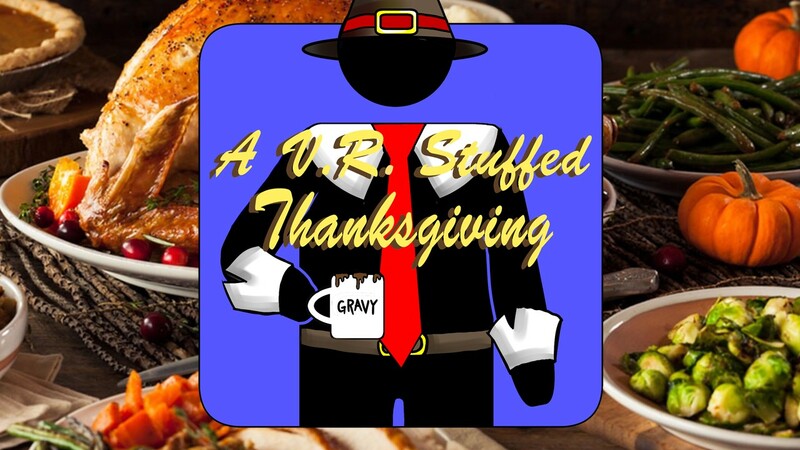 On this week's lunch break, the guys talk about Thanksgiving. One hates turkey because he is a monster, and the other wants to just live in the Skyrim VR world. 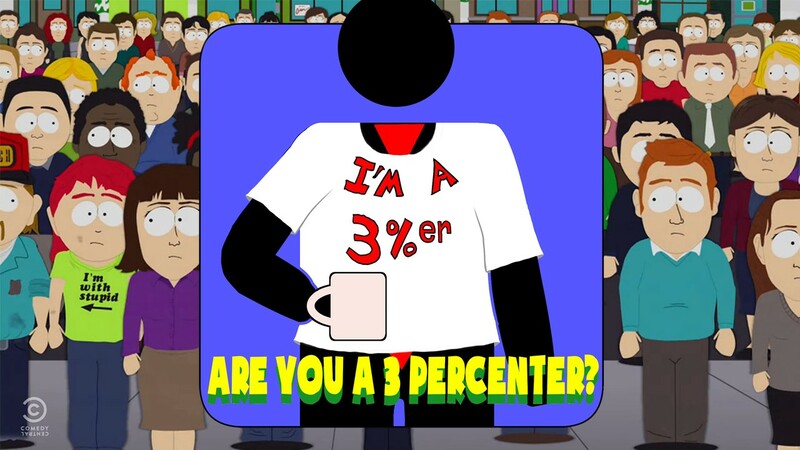 Hard At Work Episode #36: Are You A 3 Percenter? 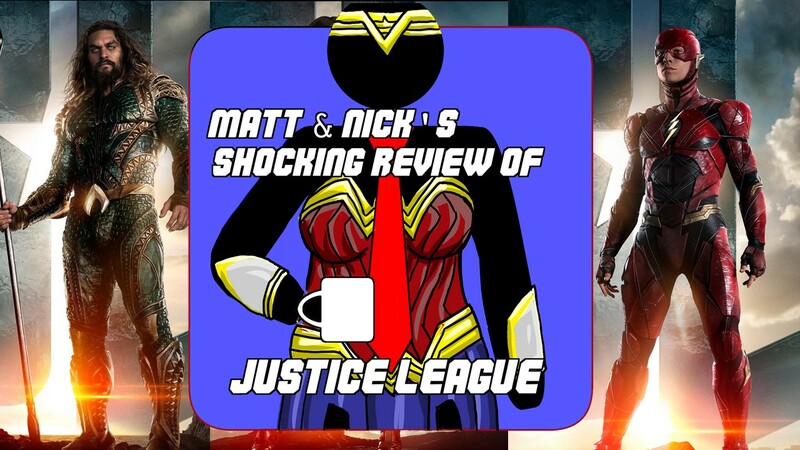 On this week’s lunch break the guys review Thor Ragnarok and Stranger Things 2! But they can’t seem to agree on that was good and what wasn’t! Listen in and see what they thought.